While on-screen chemistry is important, we love when our favorite celebs get along just as well when the cameras stop rolling. 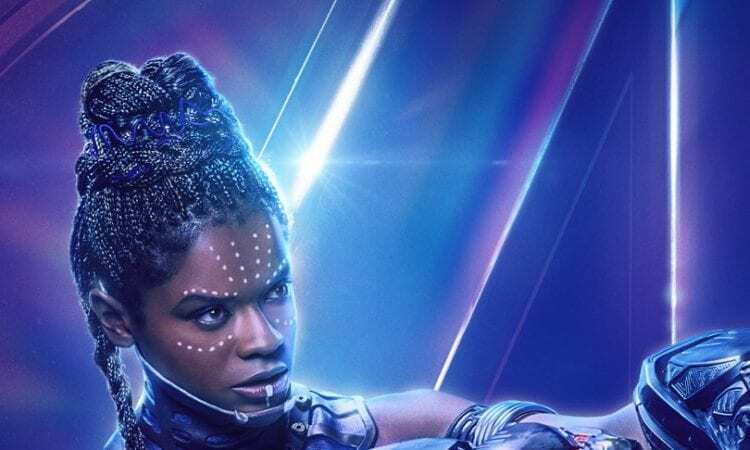 In a recent interaction during a London Comic Con, Letitia Wright spoke about the one who she most enjoyed working with during Avengers: Infinity War, Chris Pratt. She not only called him a great person, but she said that he also entertained her with a little dance here and there. Pratt seems like an incredibly genuine guy, and while they didn’t have scenes together during Infinity War, with a movie that big, they had to have run into each other on more than one occasion. Some fans took that comment to mean that there’s hope for a future where Shuri survived Thanos’ snap (since her current status is unknown) and that we may see Star-Lord once again. However, we’re not willing to get our hopes up about that. We’d rather be pleasantly surprised than disappointed when we sit down to watch Avengers 4. Although, we would love to see the banter between Shuri and Star-Lord. You can see Letitia Wright and Chris Pratt in Avengers: Infinity War now.